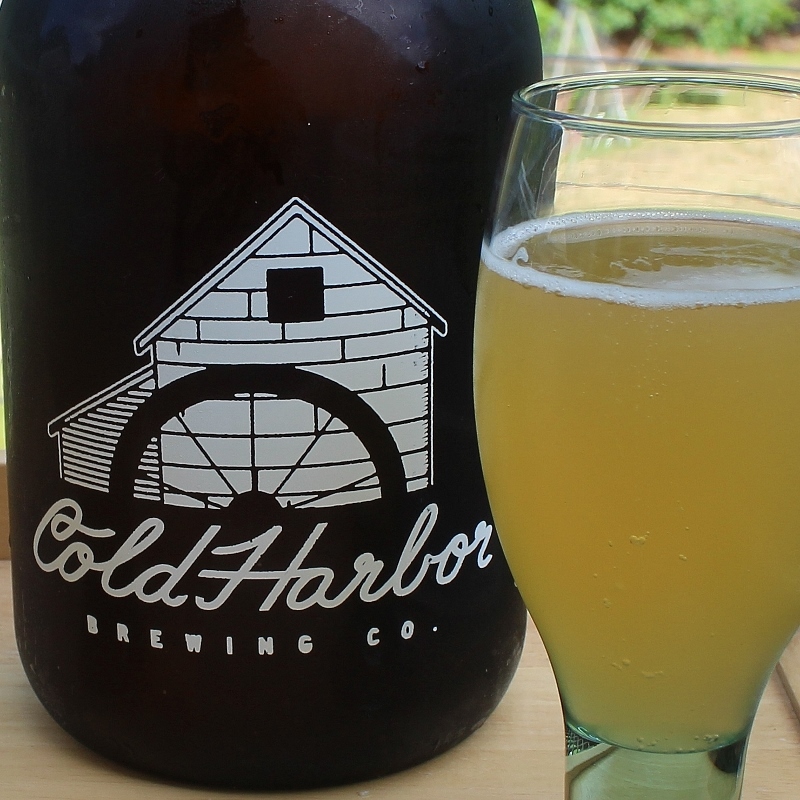 This week I’m loving craft beer from Cold Harbor Brewing Company. Friends opened this craft brewery in Westborough, MA about a month ago. They asked if I would take photos at the grand opening and I jumped at the chance. Payment was a growler of beer but I would have done the photos for free. It’s so inspiring to see someone pursue their dream to start a business. The location is a cute little store-front where you can taste samples before deciding on which flavor to take home. After tasting all the varieties we decided that the First Light Holsch was our favorite. Now I’m a craft beer newbie so everything about the experience was thrilling to me. 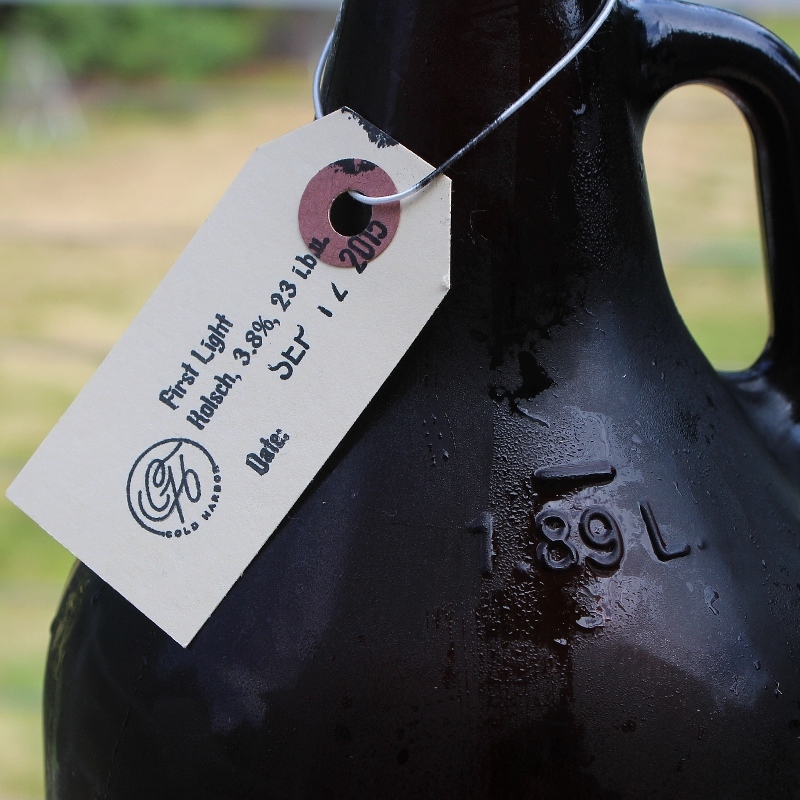 From the filling of the growler to the chalkboard menu to the dated tag which identified the beer. Suddenly beer felt like it was “cool” again. I guess that’s why the craft brewing industry is such a hot one. Personally I’m not much of a beer person. An ice-cold beer on a hot summer day is divine but at our house that beer usually is purchased from the grocery store in a 6-pack. I was pleasantly surprised at how different craft beer was from what I was used to. It was crisp, refreshing and lightly carbonated. 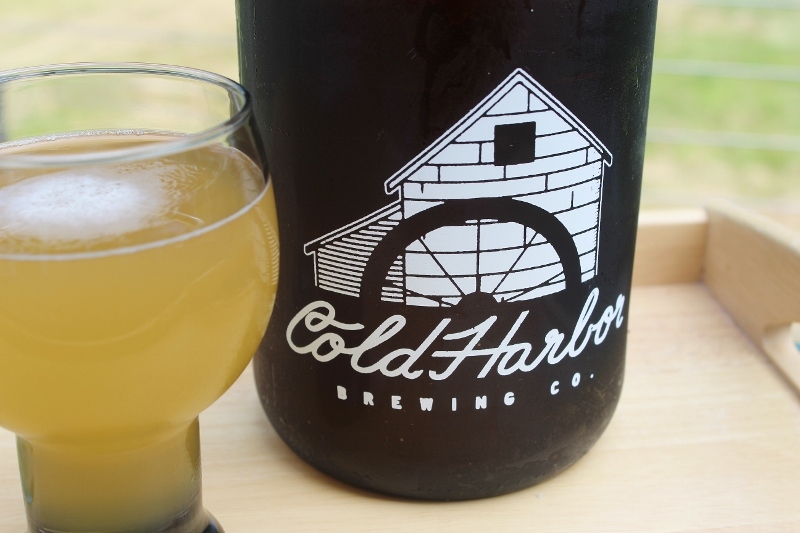 Cold Harbor Brewing Company can count my husband and I as fans from now on. It helps that it’s brewed locally by friends and we always wish the best for local businesses. Because I’m a design nerd, the other part that makes me happy is the design of their logo. I think it’s really well done and looks great on the bottle. Keep an eye on these guys, I have a feeling they will be doing great things. That was the first thing I was attracted to – their logo!